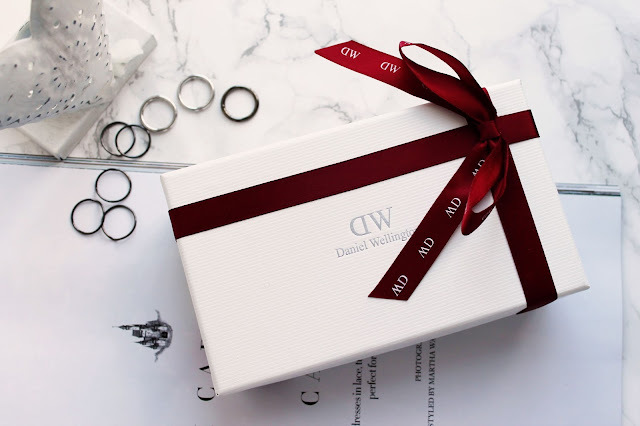 So a couple of weeks ago I was approached for the second time by Sebastien from PR at Daniel Wellington watches, he asked if I would like to take part in another collaboration just in time for the Christmas season; me being a HUGE lover of DW watches I, of course, said yes. 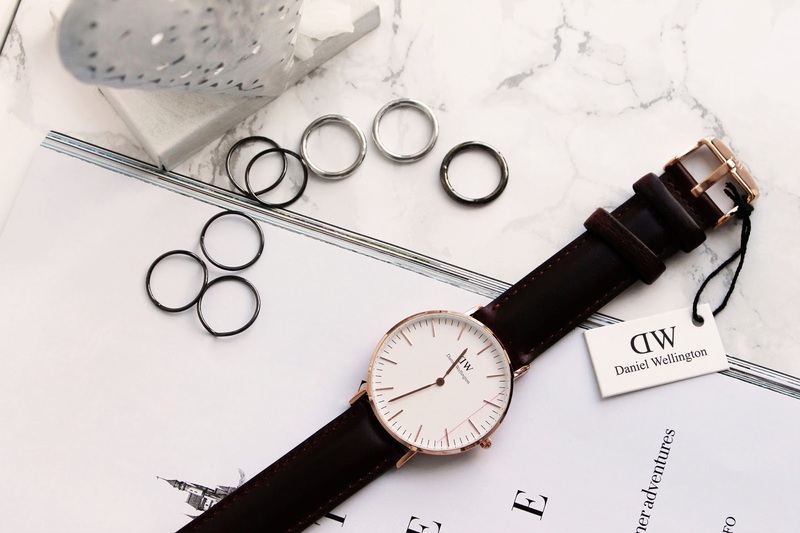 Daniel Wellington cater for both men and women in terms of their watch choices, and they specialize in simplistic, androgynous designs which are suitable for any and every occasion. A wrist watch can truly accentuate and perfect any outfit, and this is no exception for DW watches; I find that on those days when I don't 100% love my outfit, I can throw on a watch and immediately feel put together and ready to go! The Classic Bristol is clean, modern and timeless and I can't wait to style it. 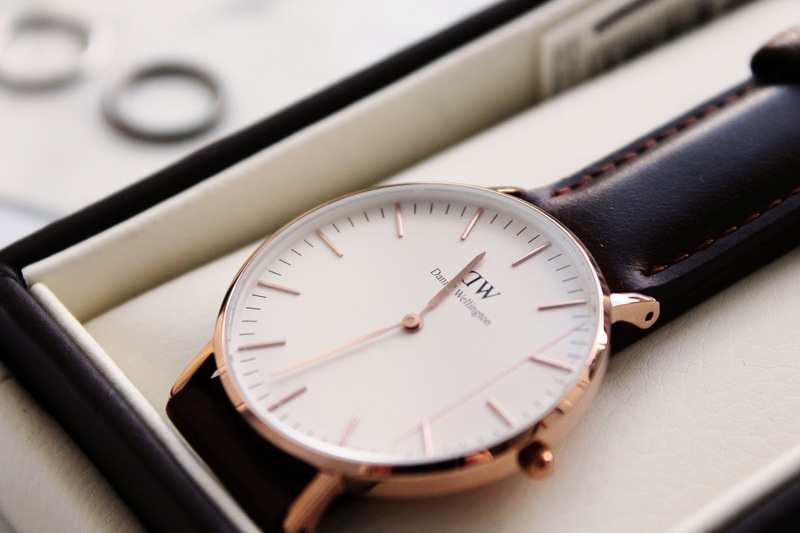 Daniel Wellington have been kind enough to offer me a discount code for any of you keen christmas shoppers who might want to get your hands on one of these beauties! 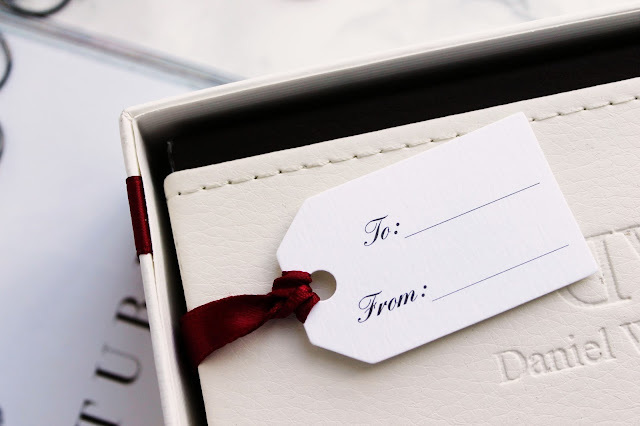 If you use the code 'isabellekate' at www.danielwellington.com you can get 15% off until JANUARY 15TH. What a beautiful watch! I have to say I really like DW watches. I know everyone goes on about the Michael Kors watches, and while I do like them, I would much prefer a DW watch.